This CBD Oil by Sensi Seeds is intended to be used as a food supplement alongside a healthy diet. The active ingredient in the cannabis oil is cannabidiol (CBD) which is naturally produced by the cannabis sativa plant. 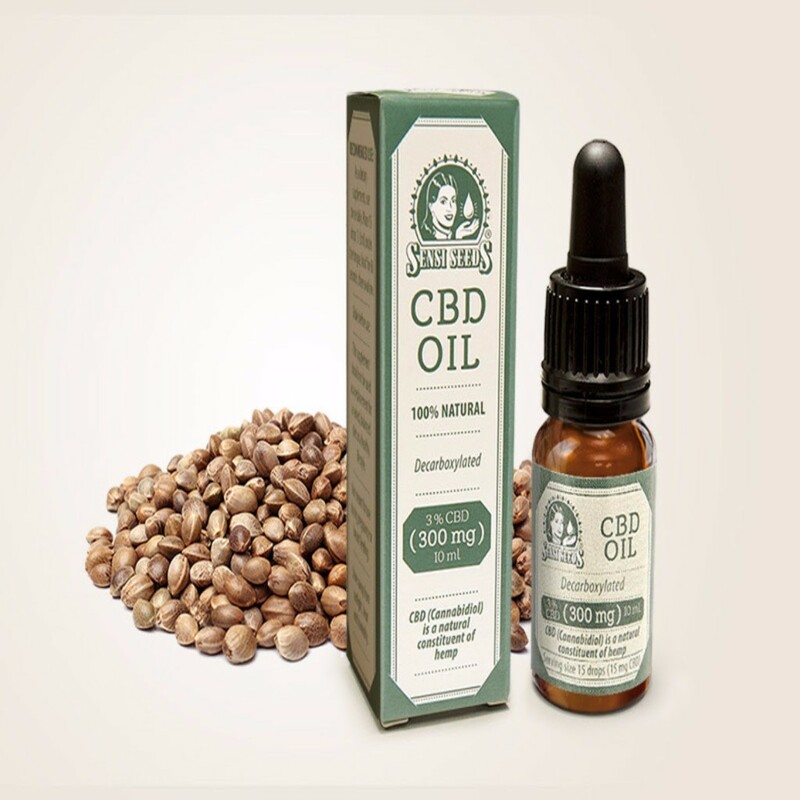 Contained in this 30ml bottle of Sensi Seed’s CBD oil is 900mg of 3% concentration CBD. 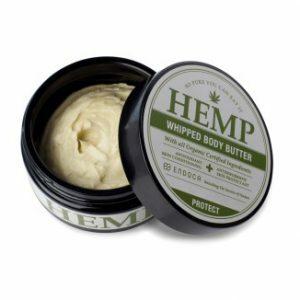 All the oil was produced from industrially grown hemp that has been grown within the EU and that is 100% free of any form of pesticides or herbicides. 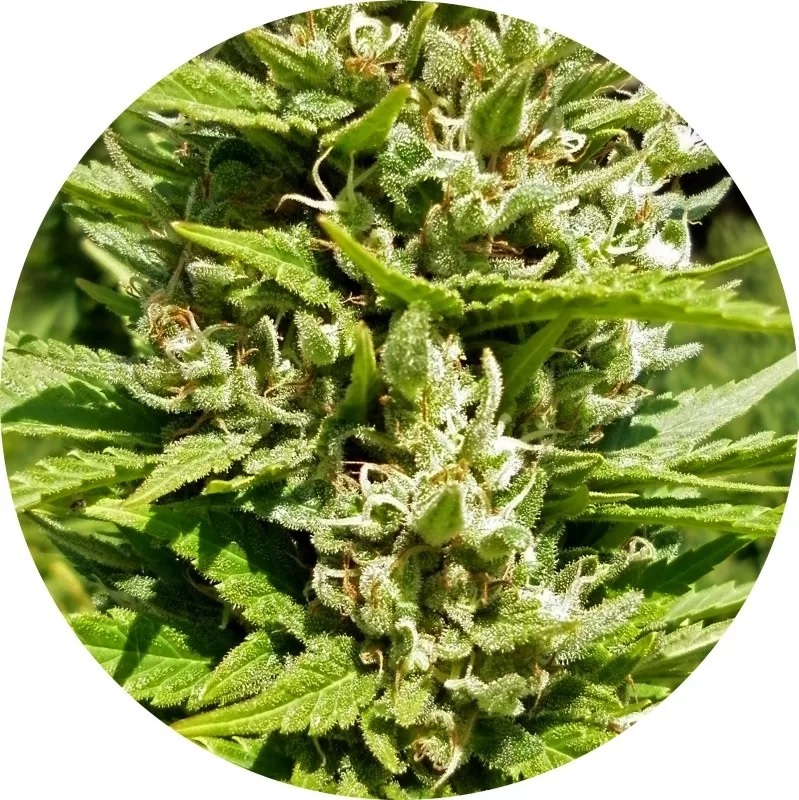 Also contained in the Sensi CBD oil are naturally occurring substances such as alkanes, nitrogenous compounds, amino acids, sugars, alcohols, glycosides, vitamins, pigments, water and hemp seed oil. Please let it be noted that though neither Sensi Seeds or Seedsman make any definitive health claims for the use of CBD oil, it is widely claimed that there are numerous beneficial therapeutic uses for CBD oil. Primarily, it does not harbour any of the negative effects of THC such as anxiety and paranoia, though nor does it cause the euphoric feeling associated with similar psychotropic substances. However it is believed to be a powerful anti-depressant, anti-insomnia and anti-nausea. Furthermore it is believed to be able to slow the process of malignant cells, making it a viable alternative to chemotherapy treatment. As a dietary supplement, use the oil twice daily. Place up to 1/2ml (15 drops) under the tongue, hold for 60 seconds, and then swallow. 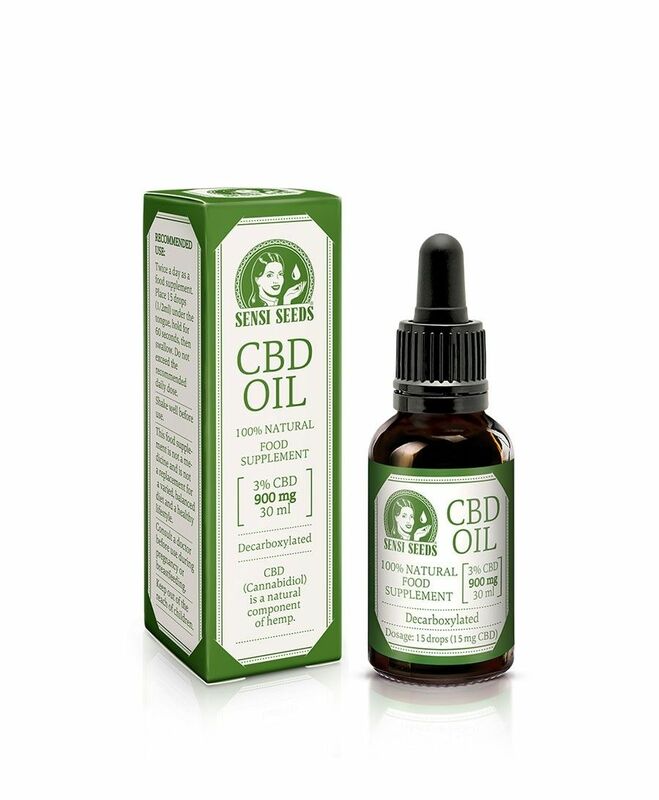 1 drop contains approximately 1mg of CBD.